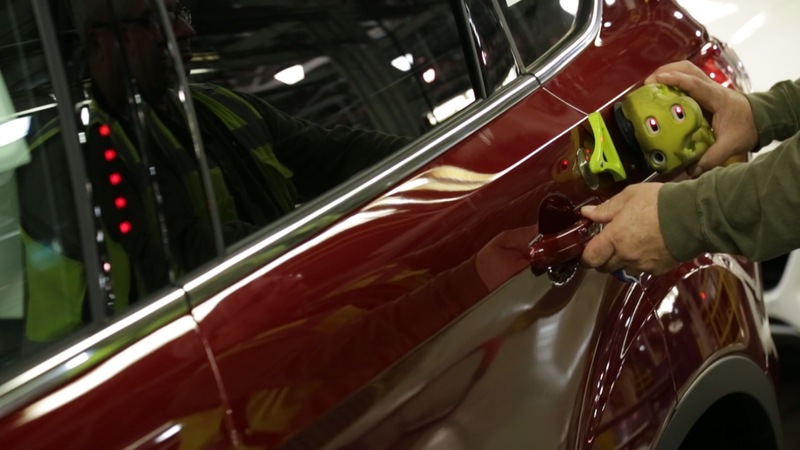 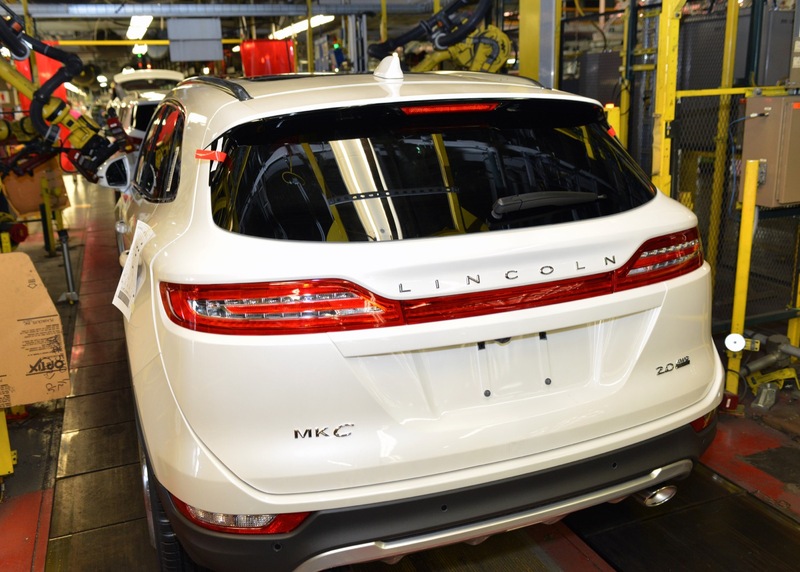 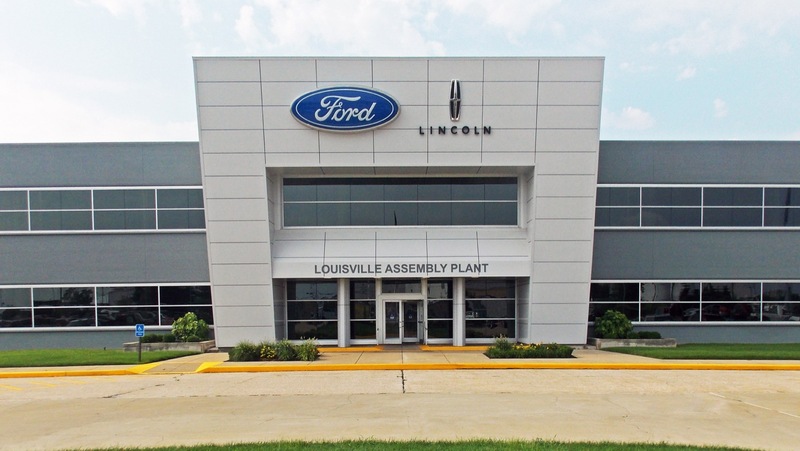 This page contains Ford Louisville Assembly Plant pictures, photos and images. 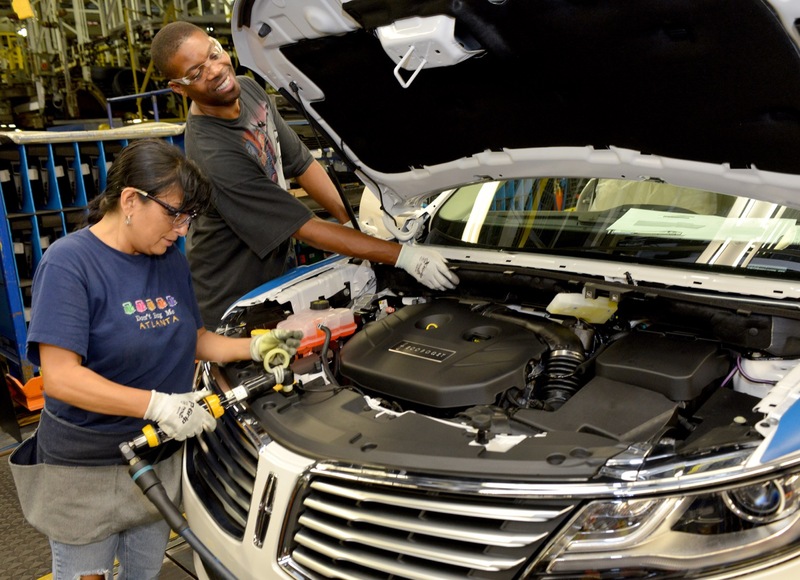 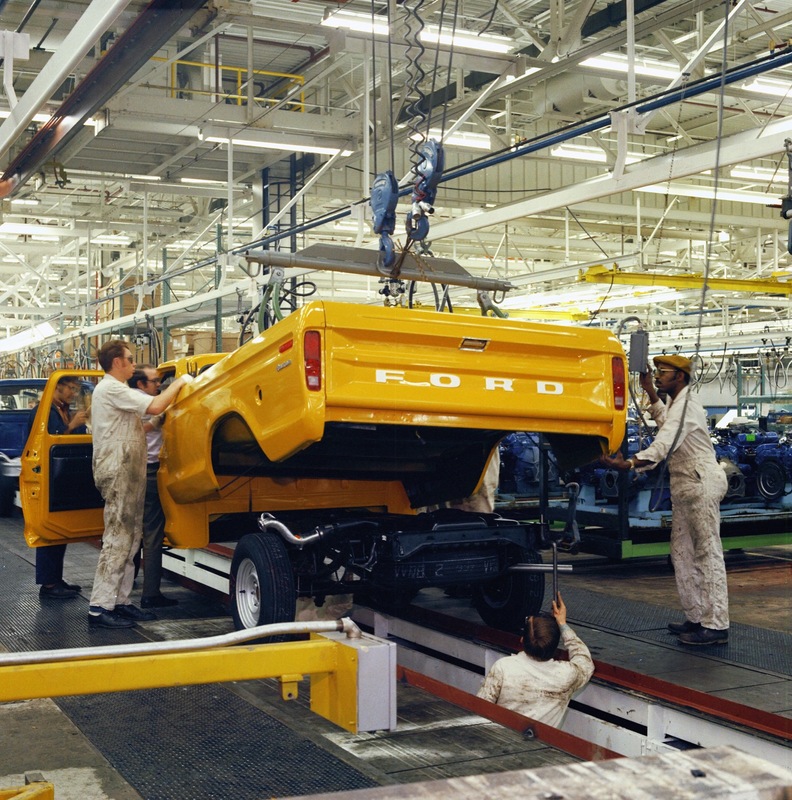 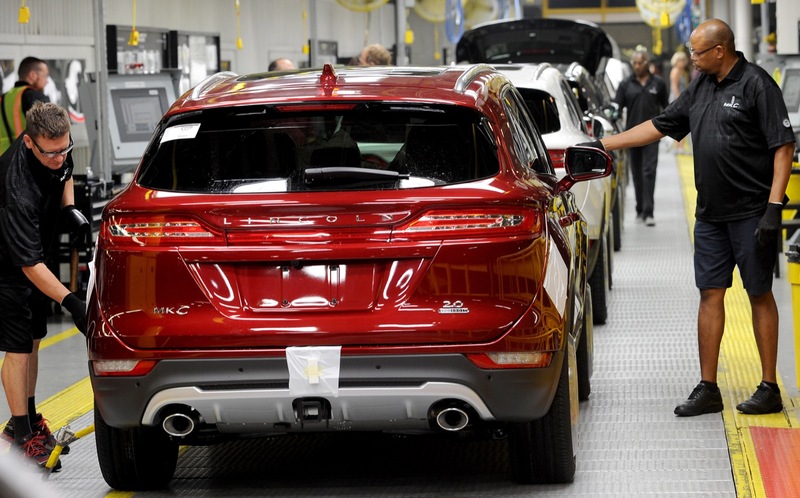 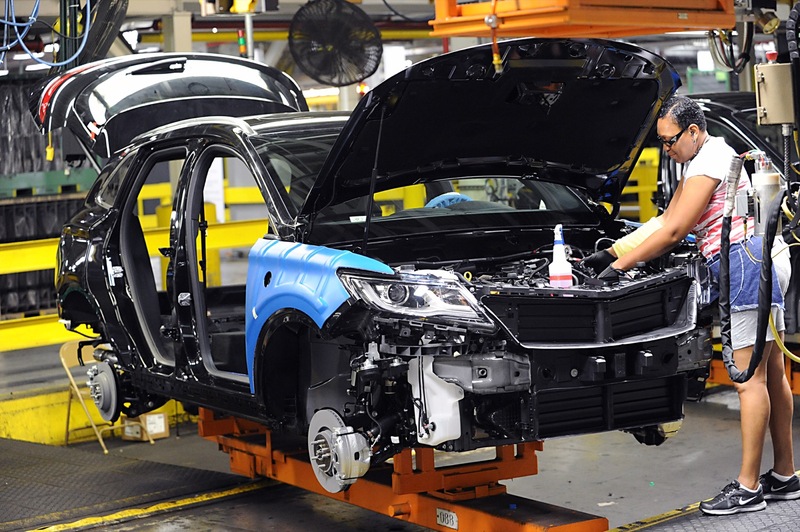 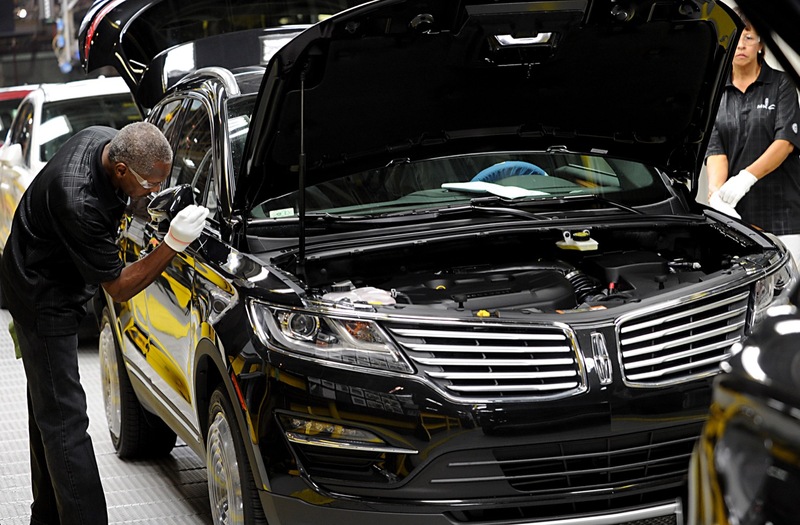 The Ford Motor Company Louisville Assembly Plant is located in Louisville, Kentucky. 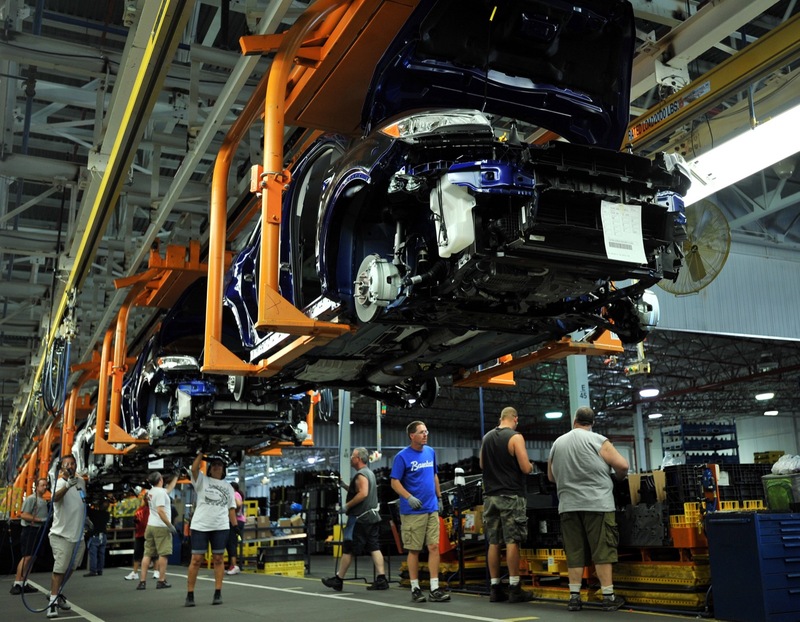 It opened in 1955 and currently assembles various vehicles. 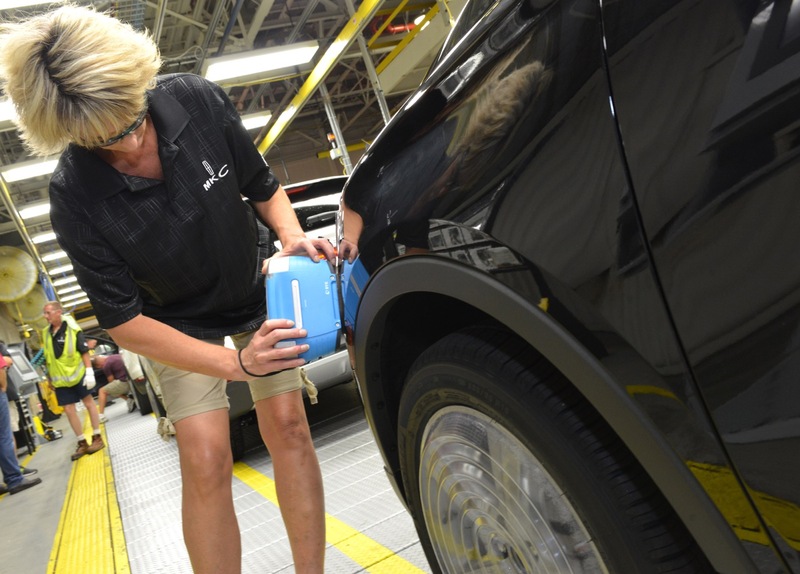 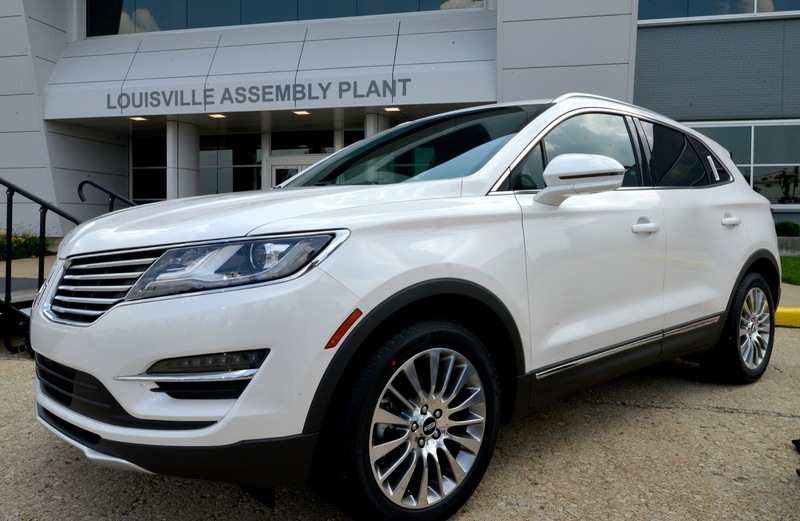 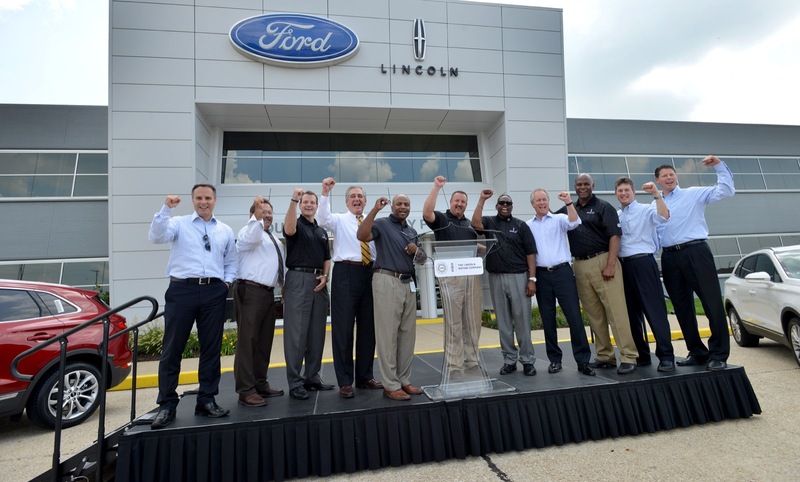 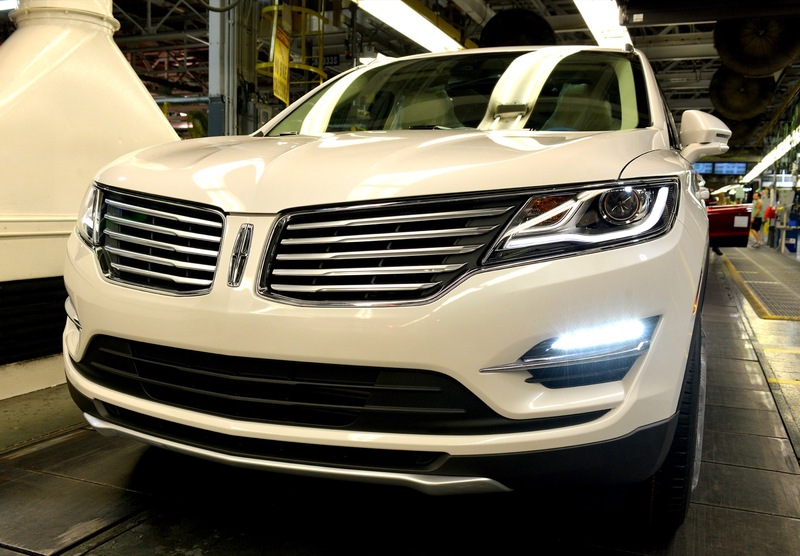 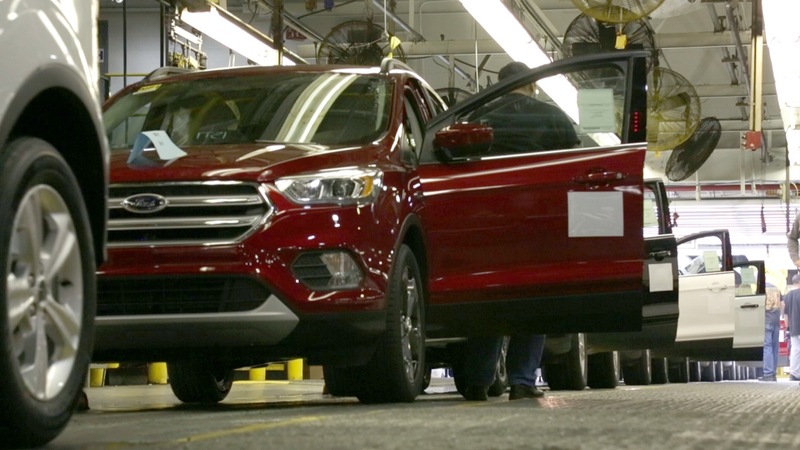 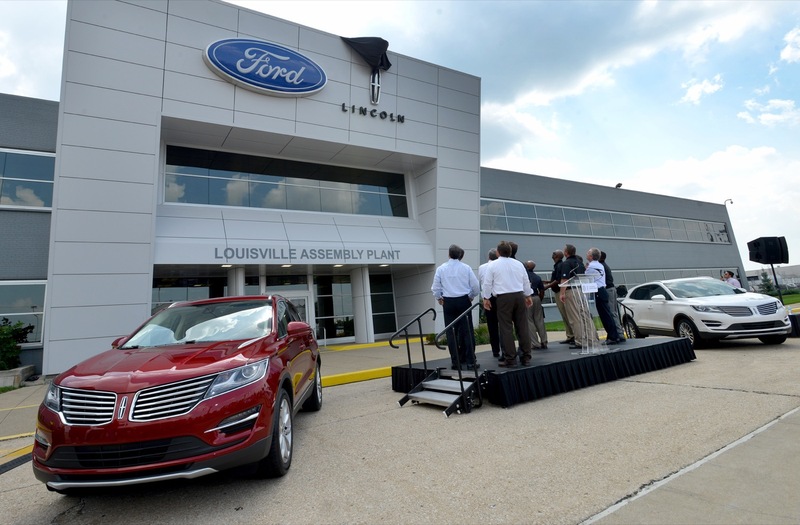 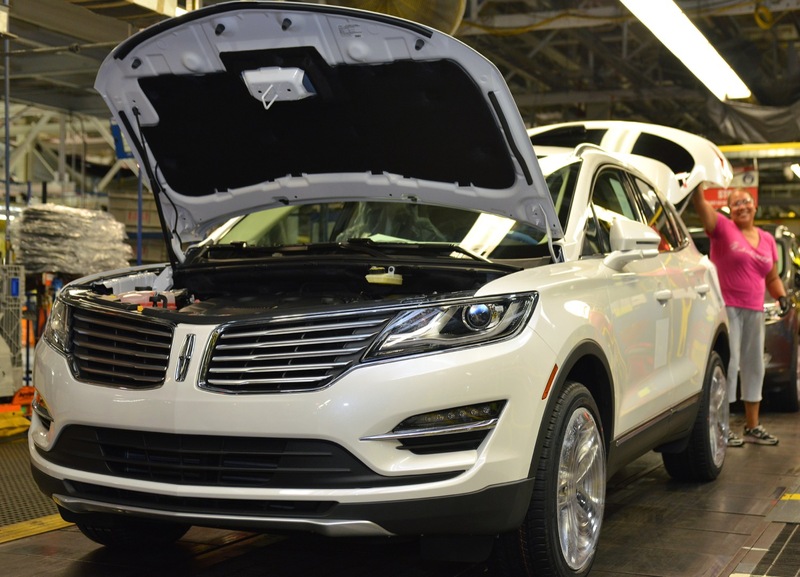 Follow our coverage of Ford Louisville plant news.